Please do not hesitate to reach out to us with any questions or comments. For a quick response, just fill out the short form below. We will get back to you ASAP! 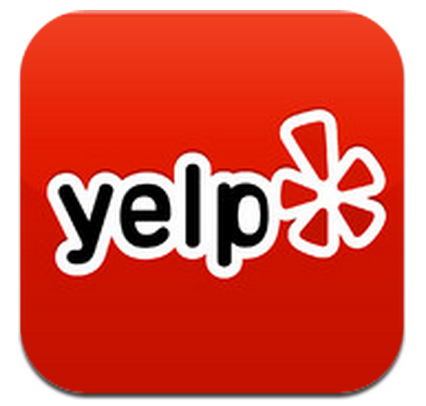 Learn More About Us Through Parent Reviews From Around the Web!